There has been a commotion online with a dress which is confusing people in regards to its color. 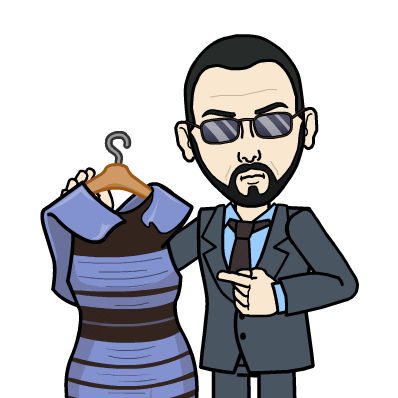 Some see the dress as white/gold and blue/black while others see it as blue/gold. 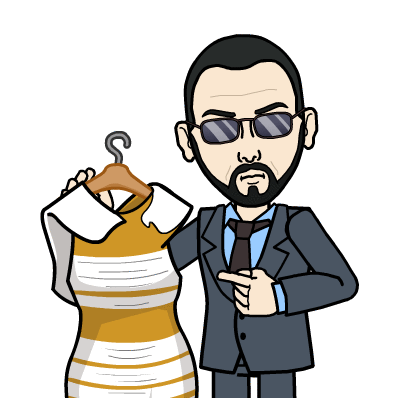 The dress has caused debate and even distress among people who have viewed it. The human eye is an extraordinary organ. It can register millions of colors via its components and the processing done by the brain. Light enters the eyes via the cornea which focuses the light along with the lens which has what are called ciliary muscles which alter the lens in order to help distinguish the distance of objects. The amount of light that enters is controlled by the iris which is the part of the eye that has color. It opens or contracts based on the intensity of the light trying to enter. Once the light enters these structures, it passes through the vitreous humor which is the inside of the eye and is composed of a jelly textured tissue, almost like that of a jellyfish. After this, it touches the retina which is a thin three-layered structure that absorbed the light. Within the retina are millions of cells called rods and cones. These structures distinguish light patterns and their colors. The rods work mostly in low light conditions and the cones detect color and details in objects being looked at by the eye. Many psychologists and philosophers have tried to figure out what perception is. Wittgenstein was one of them. He studied what we call illusions and posited that what we see and how we interpret them is based not only on stimuli from what we are looking at, but also how we think and how our minds are set up based on upbringing or experience. In most cases, this is true. Our brains often take "short cuts" when processing information by relying on previous information and creating a biased interpretation of new information based on that old one. This is called representativeness heuristics. However, in the case of this dress. People are seeing it in different colors because there were three different versions of it floating around in the cyber world. 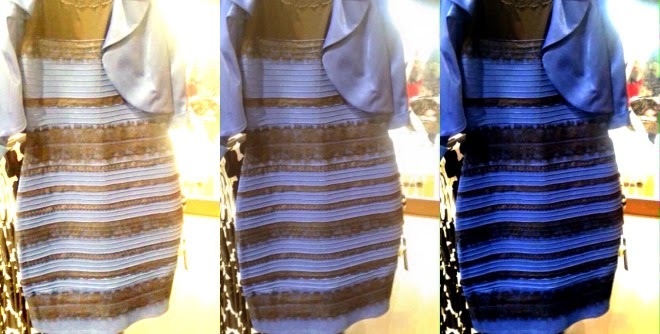 The reason the dress looked different was because the brightness and contrast were altered. If you look at the three photos of the dress, you will notice that the background gets distorted. This is because the brightness and contrasted were changed. Because our eyes work with light and light is what contains color, then any alteration of brightness and contrast will change the color tone and how our eyes will interpret this new change. There is nothing magical regarding this dress nor is it some illusion. Someone simply changed the brightness and contrast and made two versions of the original image with these changes. Depending on what version of the image you saw gave the appearance that the dress was "x" color. The original is on the right and is blue/black. Thanks. I was wondering what all the commotion was about.